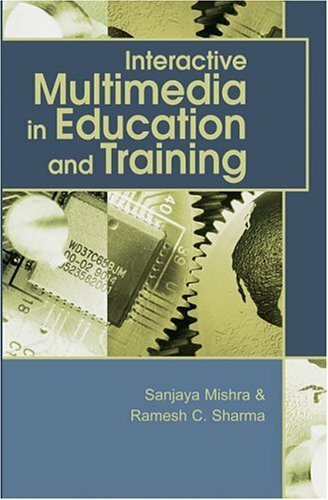 Interactive Multimedia in Education and Training emerges out of the need to share information and knowledge on the research and practices of using multimedia in various educational settings. The book discusses issues related to planning, designing and development of interactive multimedia in a persuasive tone and style, offering rich research data. 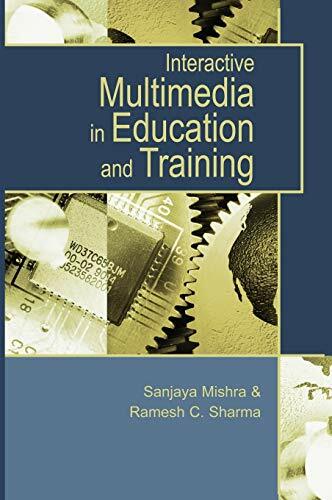 Roles and application of multimedia in different education and training contexts are highlighted, as are case studies of multimedia development and use, including areas such as language learning, cartography, engineering education, health sciences, and others. Authors of various chapters report on their experiences of designing multimedia materials that are pedagogically appropriate and suitable to the cognitive abilities of the target groups.